Great building in downtown Poughkeepsie. Main Street location. Excellent condition. 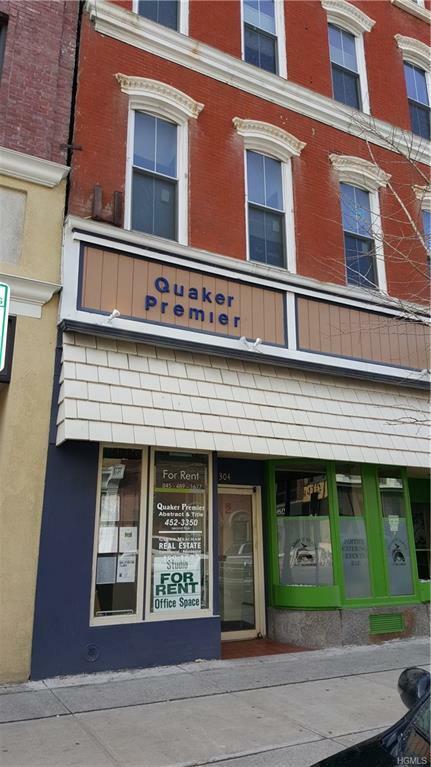 Great location in the heart of the historic business district. Large traffic count. 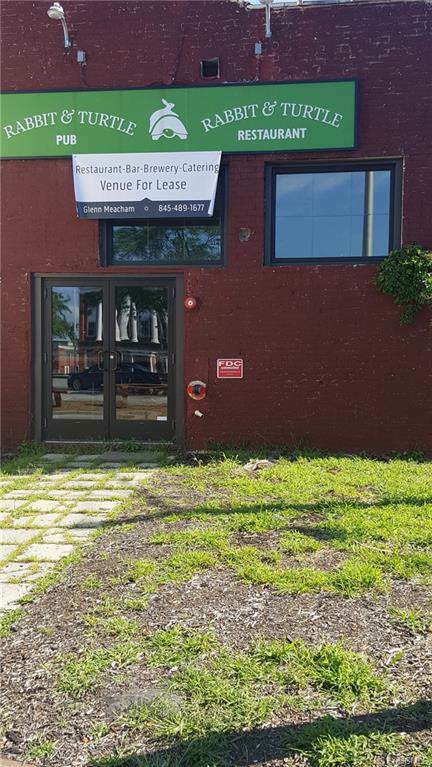 1st floor & basement is renovated bar/restaurant, currently 100% 0ccupied 1st floor tenant known as Craft 302 occupies renovated space and tenant pays $4150.00/mo. 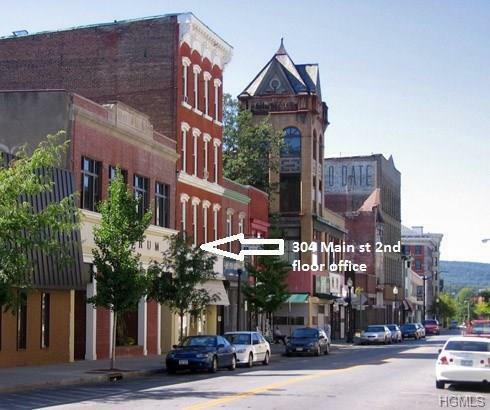 Office space (1,600sf) on 2nd floor is rented for $997.00/mo. 3 residential apartments on the 3rd & 4th floors: Studio on 3rd floor ($850.00/mo.) & a 1BR on 3rd floor ($900.00/mo.) & a 3BR on the 4th floor ($1,300/mo.). All apartments are renovated. All current leases with annual increases. 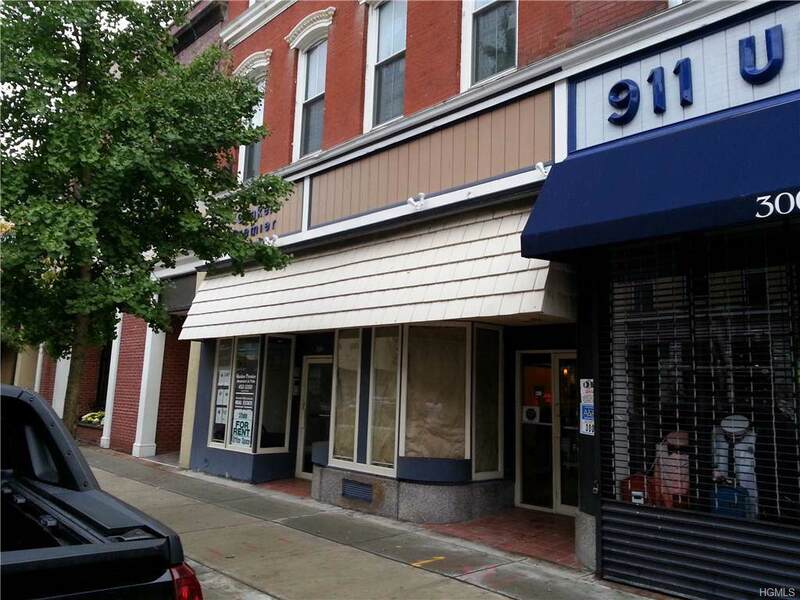 Landlord equipment stays with building over $100,000 included in the sale. Coin Mech Laundry produces est $2500.00 year. Tenants pay all utilities. The building is fully sprinkled. New roof & new HVAC. Direct municipal parking behind building (400 spaces). Convenient to colleges, Bardovan Theater, Civic Center, Mid-Hudson Bridge, Rt. 9). Listing courtesy of Glenn Meacham of Grand Lux Realty, Inc..